Our firm offers a unique personalized approach to meet our clients' needs. 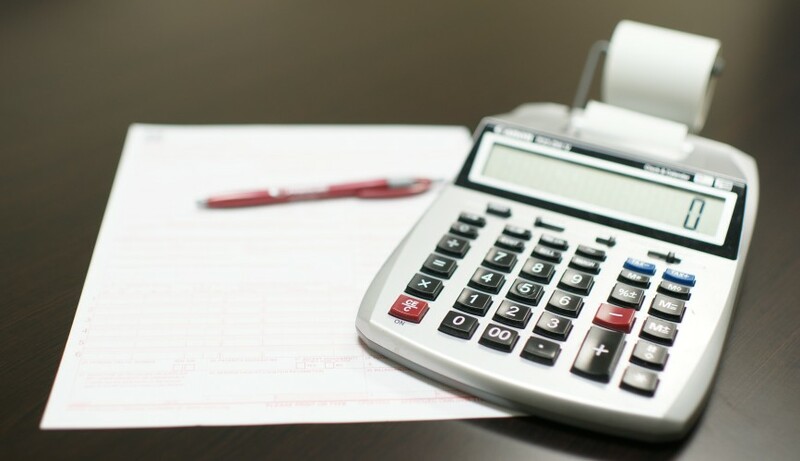 Our combined professional experience in accounting, medical practice management and medical billing of over 20 years helps us develop billing services specific to our clients' practice. In the changing world of healthcare, a little extra help or advice can go a long way. Whether its management issues, navigating new healthcare laws, or implementing new policies, we will personalize the right plan for you. 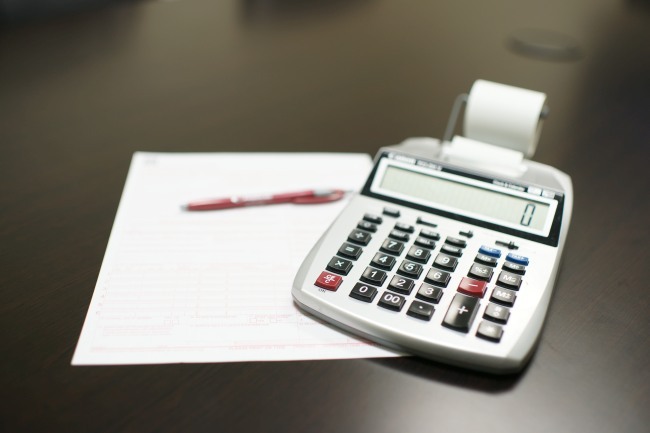 "In the years of our association with eHealthcare, LLC, we have found them to be an indispensable medical billing team. 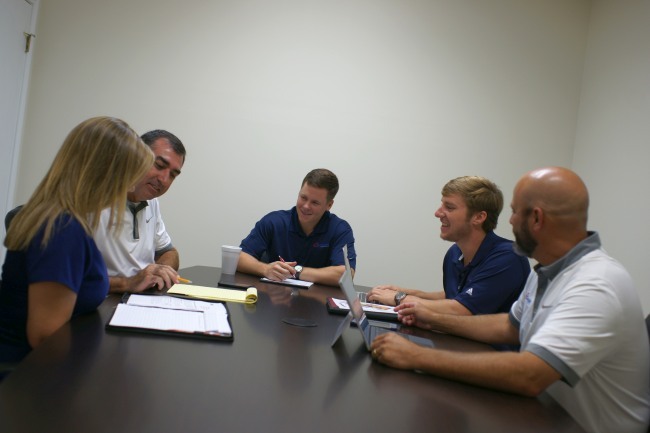 Their services are professional, comprehensive, and always delievered with attention to each individual case." 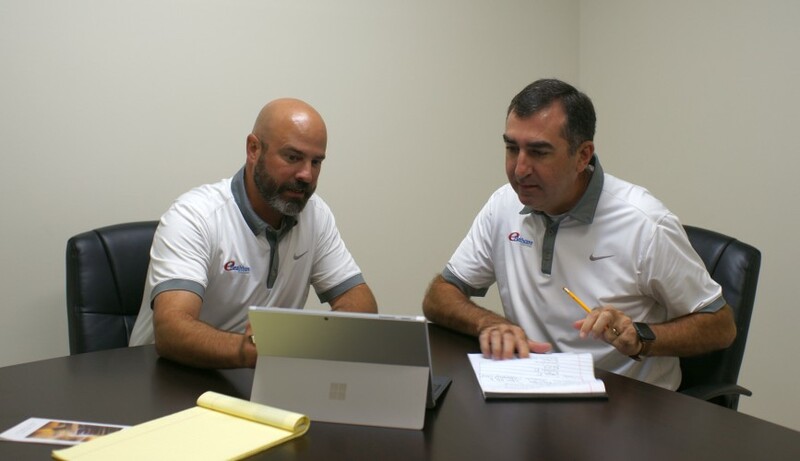 "eHealthcare Solutions provides the best hands-on training to our staff and the most efficient billing service my company has ever experienced! Our claims are submitted promptly and they address all returned claims immediately. I highly recommend eHealthcare Solutions!" "For the past ten years I have been able to focus on the patient care aspects of my practice without the worries I used to have with payment collections. eHealthcare professionals are always available and they add a personal touch that is hard to find." By offering a variety of services, we can develop a strategic plan to ensure the growth of your practice. You may not need all of our available services, but assistance in any of these areas is just a phone call away. Whether the issue is practice management, medical billing, or finances we have the right people to solve your problems. 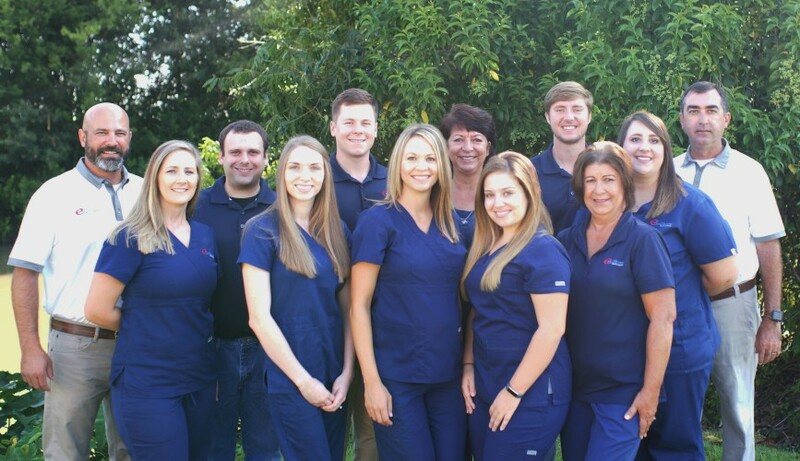 Our goal is to make your job easier so you can take care of your patients worry-free. 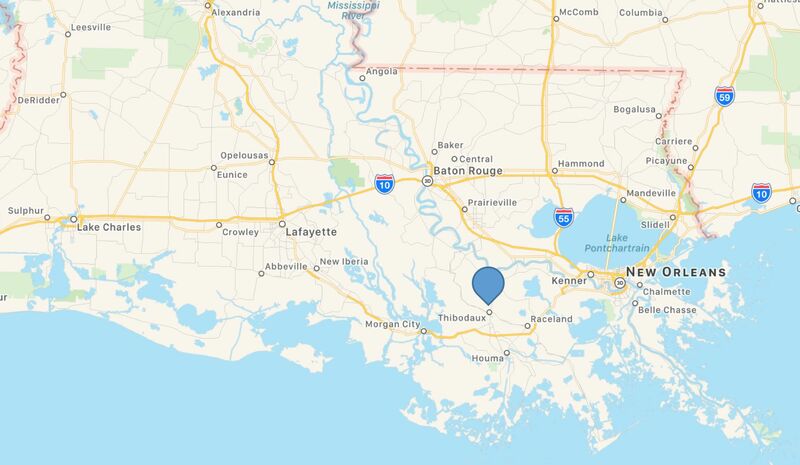 Being located in Thibodaux, LA helps us to easily serve the communities of South Louisiana. From Lafayette, Baton Rouge, New Orleans, or the Bayou Region help is just a phone call away. We pride ourselves in being present on site when needed.